A white gold pendant from Clogau makes an excellent gift. Many people today actually prefer the look of white gold because it has the lustre of silver but is more precious and luxurious. Each white gold pendant here represents exquisite design and desirability and showcases the uniqueness of Clogau. With 27 1.5pt diamonds set in the white gold circle, the Tree of Life Diamond pendant incorporates an iconic Clogau design and includes rose gold detailing which holds the majestic 3pt diamond showpiece. At Clogau we’re extremely passionate about creating jewellery that not only makes you look special, but also makes you feel special. Whether you’re looking for something to wear for a special occasion, or a luxurious birthday gift for a loved one, or just something that will make look fabulous day after day, our small but beautiful selection of white gold pendants could be exactly what you're looking for. More distinguished than silver and more unusual than yellow gold, white gold has become the gold of choice for many discerning ladies looking for something that is both luxurious enough to suit their look but also versatile enough to be worn for virtually any occasion, whatever they are wearing. This is where white gold excels. Adding to the beauty and mystique of Clogau’s white gold pendants is the fact that each piece contains rare Welsh gold from the Clogau St. David’s Gold Mine in Snowdonia. Welsh gold is iconic for being the gold used to provide wedding rings for the Royal family since 1923. 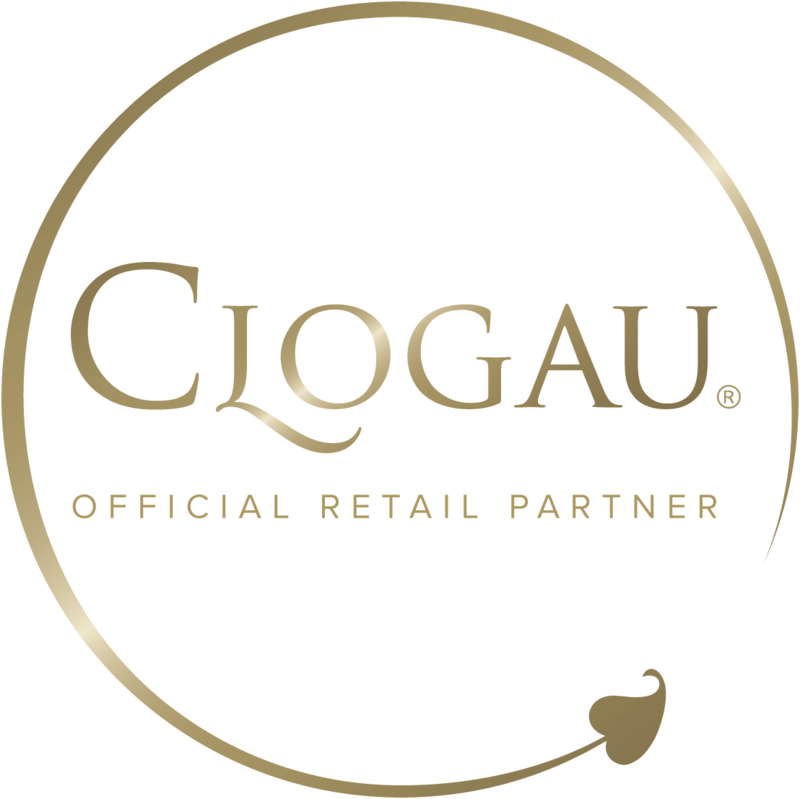 Although scarce, Clogau are proud to include Welsh gold in every item we produce. Inspired by the natural beauty of Wales, the remarkable story of how Clogau came to be and the strong and deep-rooted links between Welsh gold and royalty, our white gold pendants and necklaces are steeped in history and character.